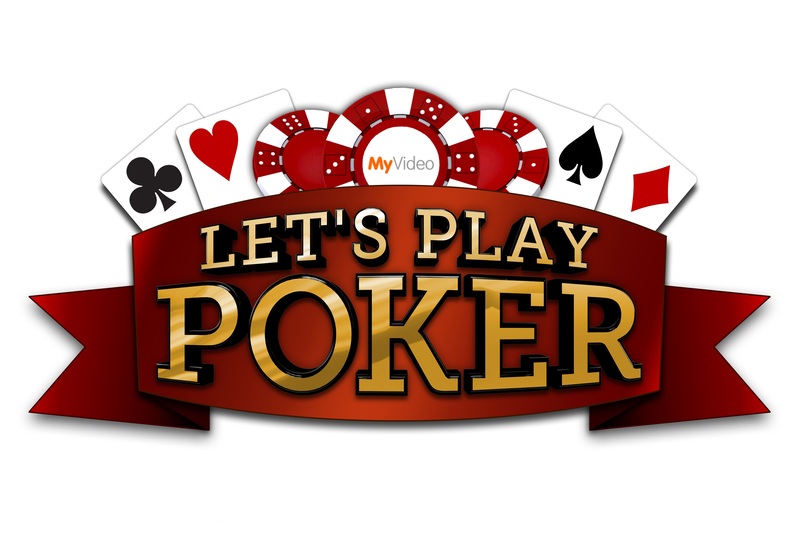 Playing poker, be it live or online, is fun and full of thrills. Training to improve your game, however, sounds like a lot of work. Nonetheless, if you’re not spending time away from the table working on your game, you will lose out in the long run. Every leak that you can work out on a training site like Advanced Poker Training will save you dollars at the table. Training sites allow you to exchange costly mistakes at the table with virtual mistakes for free. Innumerable resources exist to help you improve your poker knowledge and skills: books, videos, podcasts, blogs, and vlogs about every aspect of the game exist. However, none of these can identify your personal strengths and weaknesses and show you how to fix them. For that, you need a full-service poker training site. Advanced Poker Training (APT) is unique among poker training sites in that it offers training while you play: diagnosing your vulnerabilities (separating large from small) and creating a personalized training plan. Unlike other sites which offer an endless supply of videos, APT actively engages you experientially and interactively in your own training regimen by offering an endless supply of hands to play. 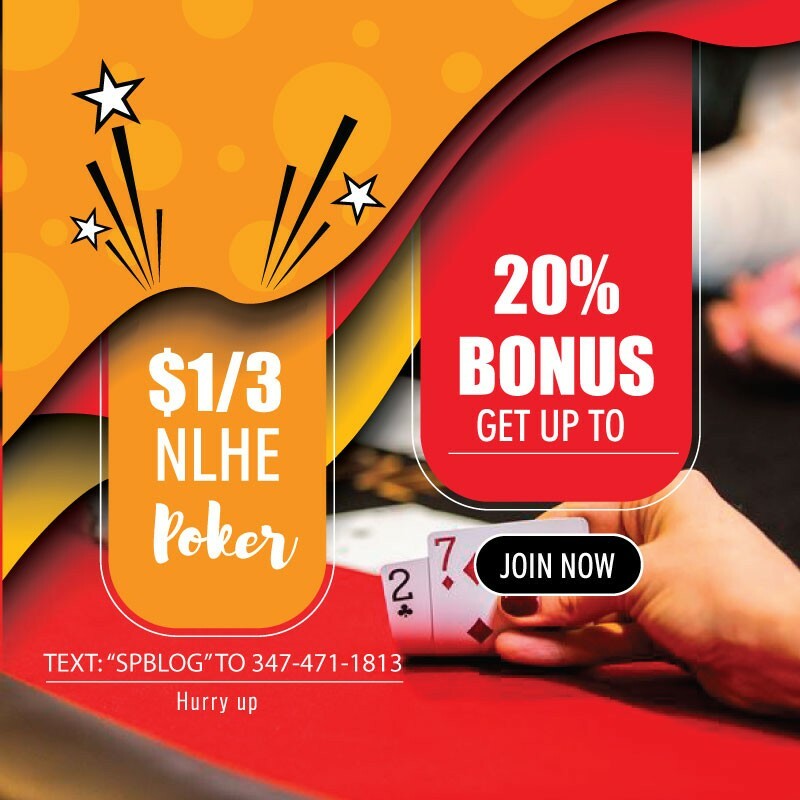 APT offers a variety of cash and tournament training formats including six-max, nine-max, sit-n-go, heads-up, MTTs, and even a Final Table Trainer. You can select your game, your difficulty level, and even your advisor. APT features numerous advisors with a variety of playing styles to help you get the most out of your game. As you play, APT performs a variety of diagnostics, evaluating your opening range, aggression, and hand-by-hand decision making. After your session, you can view a variety of stats on your game and compare your performance to optimal play. You can also tag, replay or retry any hand that you play or share them on APT’s community forum for advice from both experts and peers. Finally, every Sunday, you will receive a personalized weekly training plan that evaluates your play for the previous week. Your weekly training plan identifies your trouble spots, tells you the potential monetary cost of your mistakes, and assigns a set of practice hands to help you focus specifically on each issue. Your plan also offers a wide variety of articles and videos addressing your trouble spots so you can see how others have addressed them. Advanced Poker Training makes working on your game fun. It is a powerful tool that, if used regularly, will help you improve your game rapidly. And the faster you improve your game, the sooner you stop leaving money on the table. That’s an outcome that all of us can get behind.